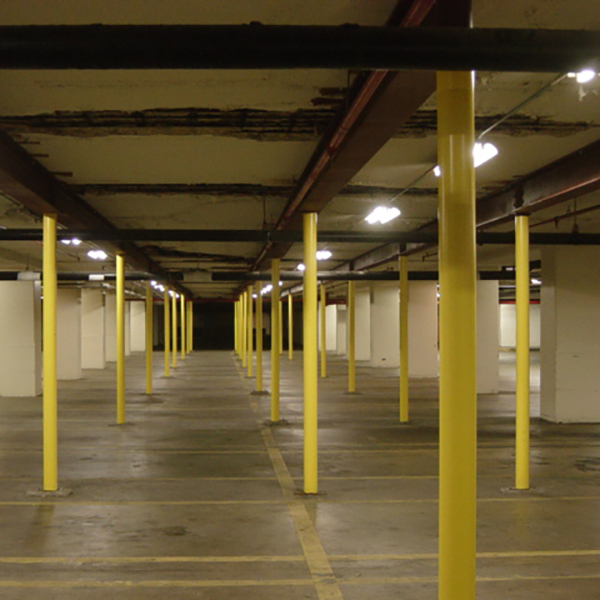 The building, constructed in 1960, has a split-level parking garage 3-4 stories underground. 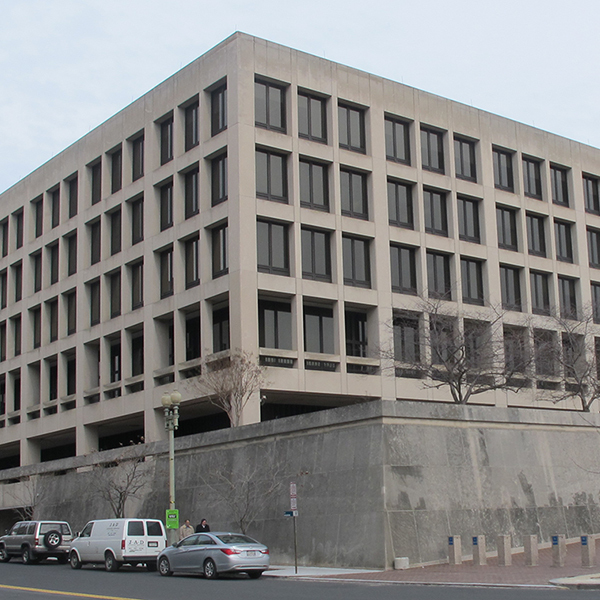 GSA initially contracted McMullan to perform a condition survey that entailed concrete testing, exploratory demolition, survey drawings, and a report with repair recommendations and budget estimate. 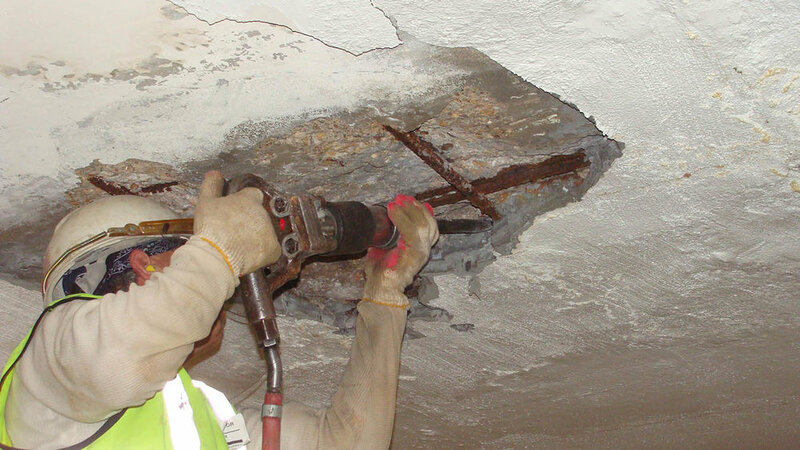 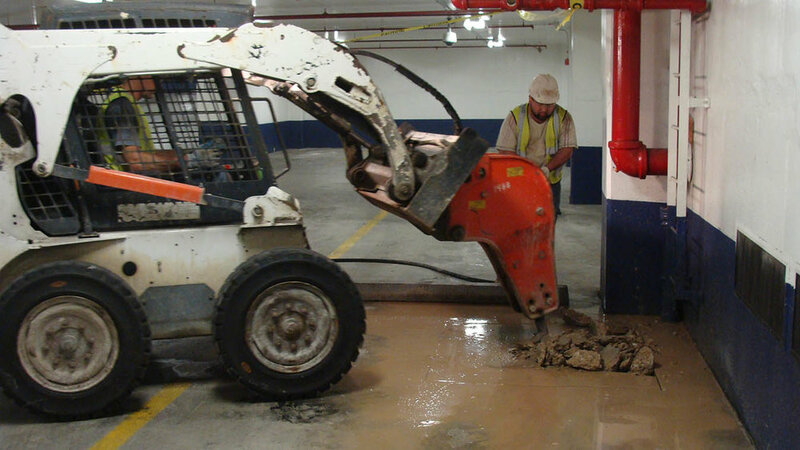 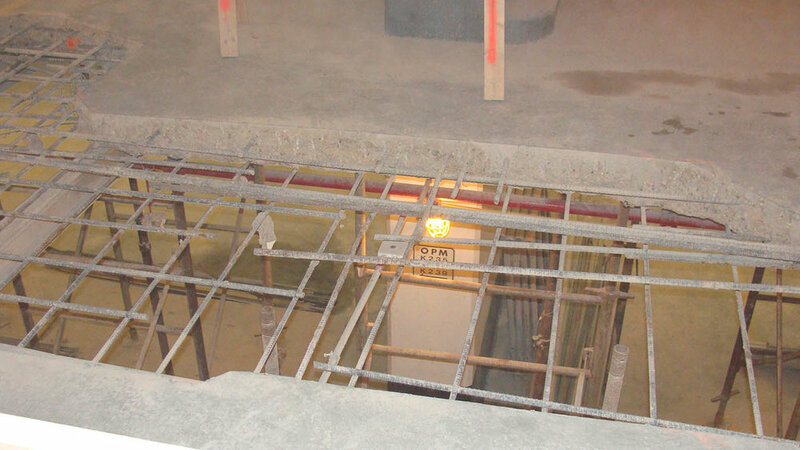 Due to the severity of the existing conditions, emergency removal of loose concrete and emergency shoring was required until repairs could be made. 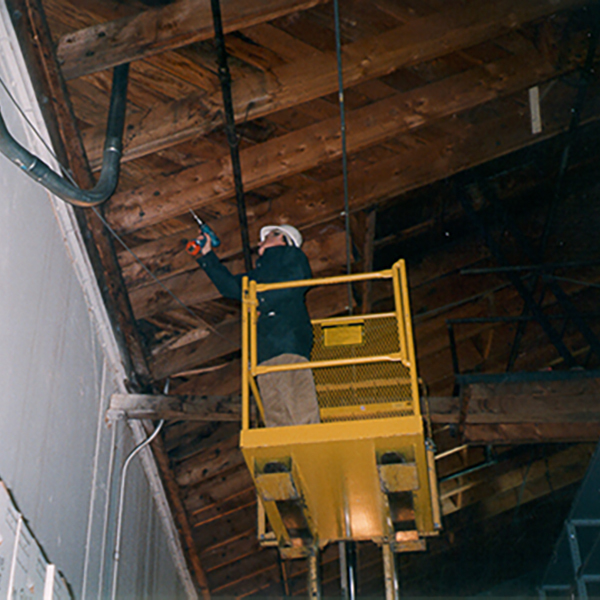 To expedite the design and repair process, we teamed with an 8(a) contractor to provide repair documents and construction services utilizing a design-build approach.